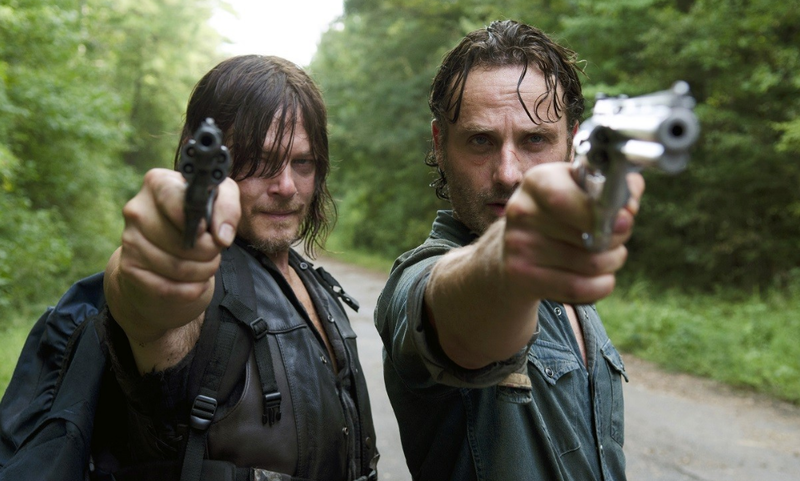 What’s Wrong With The Walking Dead? 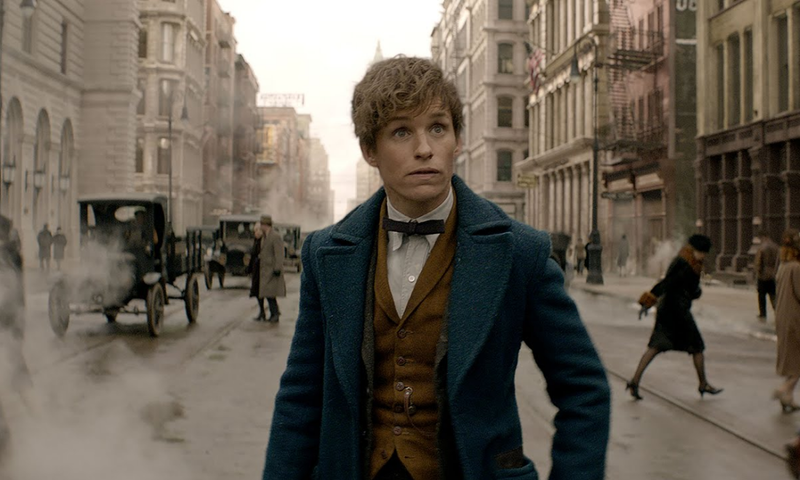 Fantastic Beasts and Where to Find Them provides a trip back into the magical world of Harry Potter but is an average standalone film at best. 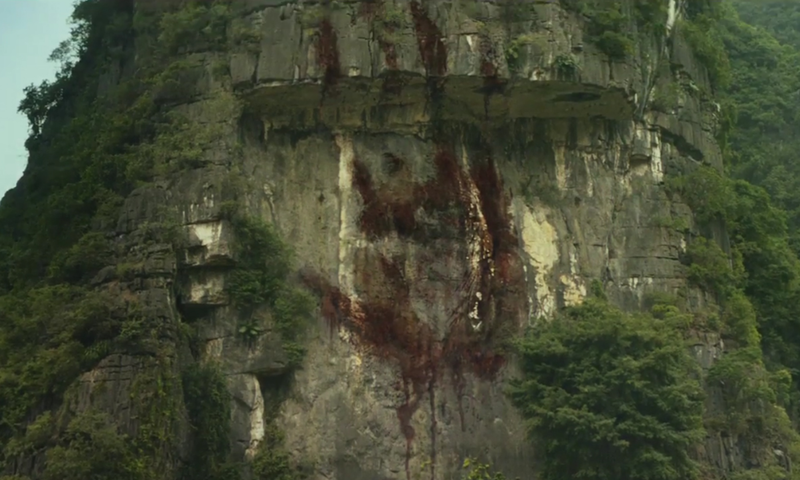 The second trailer for the upcoming King Kong reboot, Kong: Skull Island, has been released. 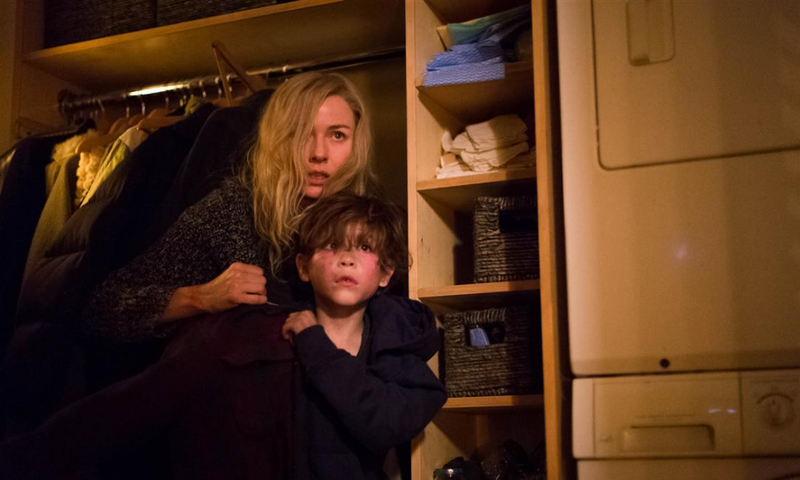 Shut In has an intriguing premise but is ridiculously laughable in execution. 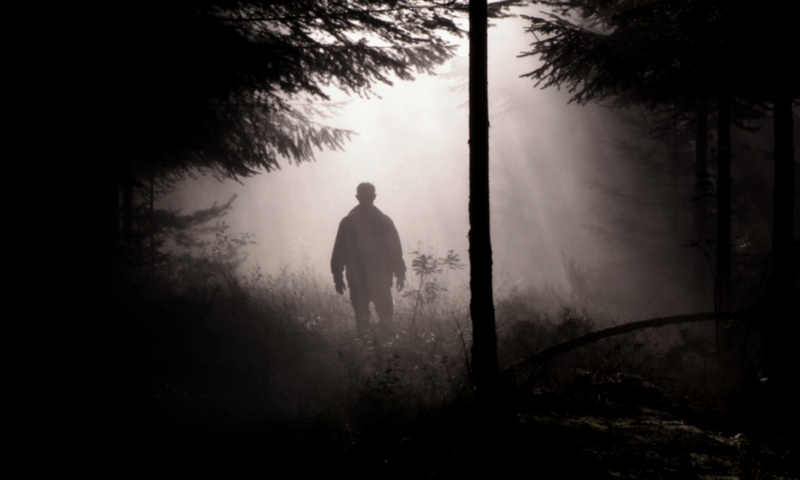 UFO: It Is Here is a competently directed horror film that brings the thrills while being hampered by a found footage film style. 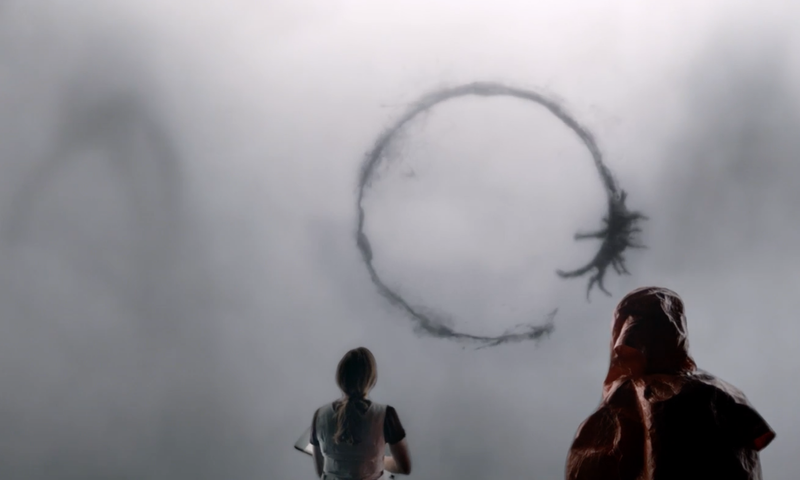 Arrival is an emotionally gripping and wonderfully shot film that excels at nearly every level. 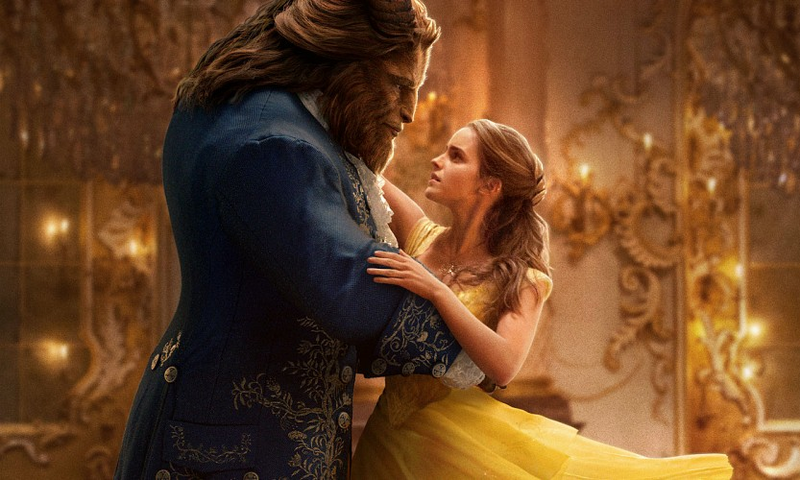 The first full length trailer for the live action adaptation of Disney’s Beauty and the Beast has been released. 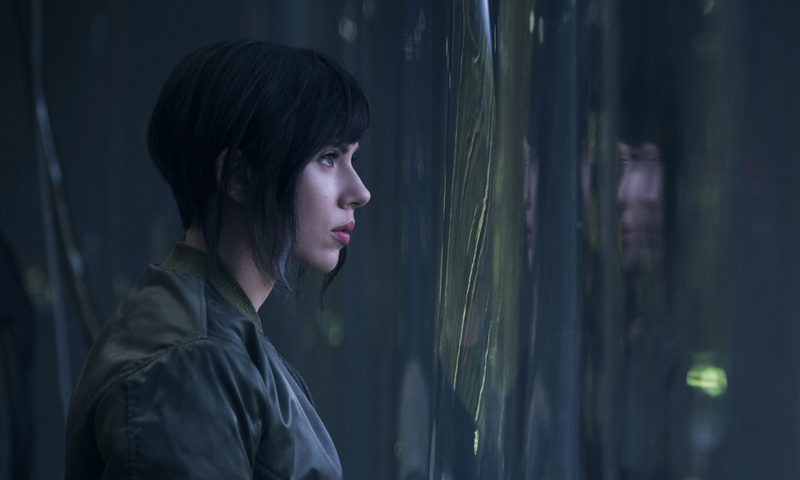 The first trailer for the upcoming live action version of Ghost in the Shell has been released. 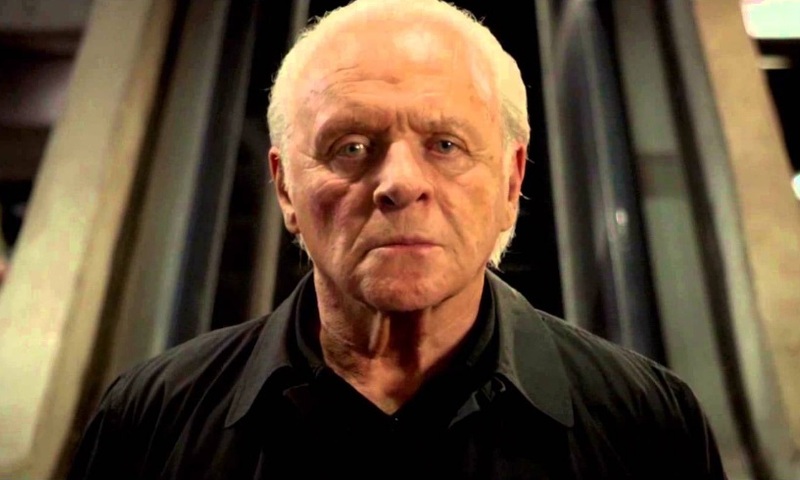 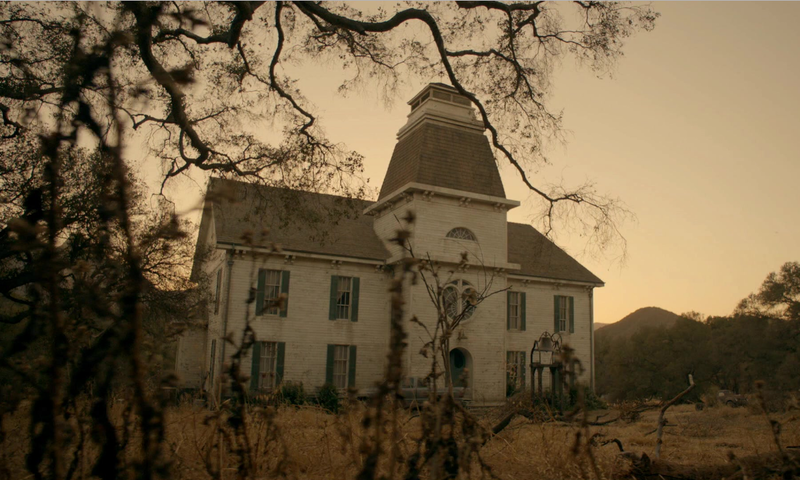 The new trailer for the Anthony Hopkins thriller, Solace, has been released.